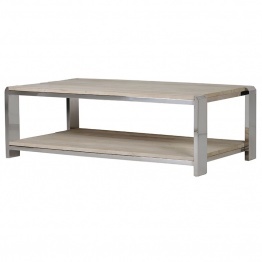 A coffee table is an attractive piece of furniture that command the attention of any individual. They are most often found in the entryways of the homes thus providing the perfect spot to set the tone of your home. These tables add a style to your home that you can enjoy at the second you walk into your house. They provide excellent functionality with sophisticated and elegant style and also provide and organized storage space to let you keep your stuff in place. They always add a symmetry and balance to every place of the home where you keep them. They are just the perfect kind of furniture for designing a small and narrow space. The key to choosing just the perfect style for your home furniture lies in the ability to merge the natural and pleasant with modern day and classy looks. Fortunately, there are designs available in the market that serve your needs very well. Coffee Tables are one of them. They hold the quality of merging modern and historic blends thus giving your interior a contemporary look. Whenever you want to add a touch of modernity and functionality at the same time in your home, you can easily go for any kind of Coffee Tables. 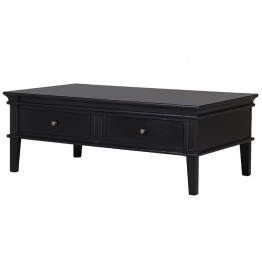 While serving your needs as the coffee table, they enhance the place where they are positioned. 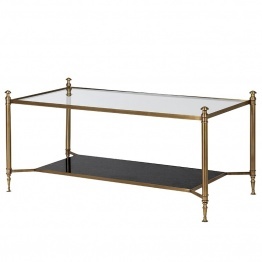 La Maison Chic provides a lot of advanced, classic and beautiful options of console tables. When it comes down to function and style at the same time, there is no best option except La Maison Chic. 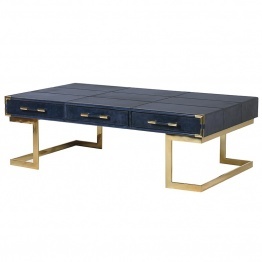 This website provides you with versatile pieces of coffee tables that are entirely designed with a durable material and eye-catching colors for serving the needs of your home. Coffee tables always add a touch of elegance and class in your home so you can trust them blindly while looking for a piece that will fit exactly with the interior of your home. 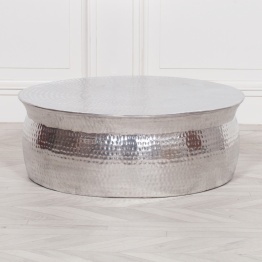 These bright and perky style of Shabby Chic Coffee Tables can be applied so effortlessly in the living areas of your home which will strike phenomenally through the whiteness of the house and will also compliment any kind of wall art.These designs act as the main charmer with their incredible layout and super perky ambiance. Shabby style of the Coffee Tables results in extremely tender and serene feel to the home interior. French Coffee Tables with their exceptional history, heritage, craftsmanship, structure, material and texture are the perfect examples of integrating nature with modernity. The airy natural style of these tables with sumptuous and rich decorative palette fit smoothly in any house thus adding a great amount of quality and value at the same moment. All this French material with a whole lot of their natural beauty and imposing effect just show up as a perfect style in the interior of your home.